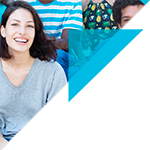 IMT and its graduate schools at Viva Technology: a successful event! 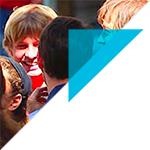 You are here: Home / Headlines news / IMT and its graduate schools at Viva Technology: a successful event! IMT took part in Viva Technology from 24 to 26 May 2018. 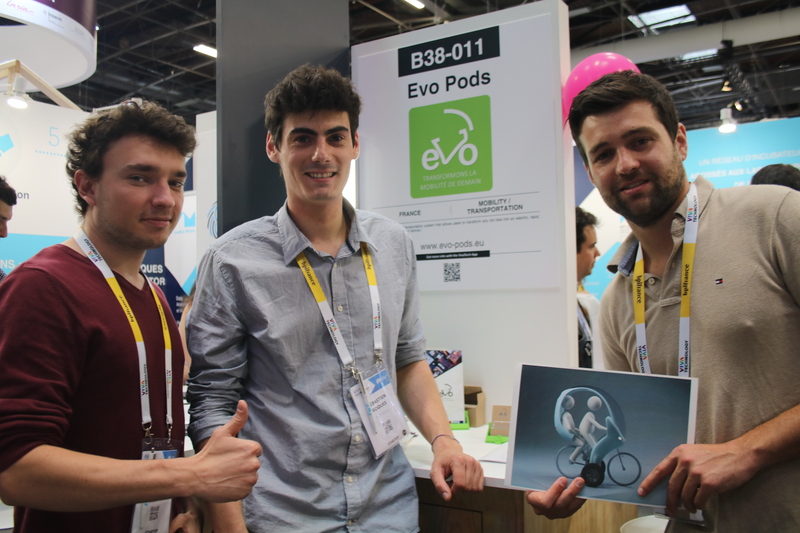 For its first time participating in the event, Institut Mines-Télécom presented 25 startups from its schools’ incubators and innovation ecosystem. Hundreds of visitors stopped by the stand and a number of delegations from major companies (Vinci Construction, Unilever, Norauto…) came to meet the entrepreneurs. 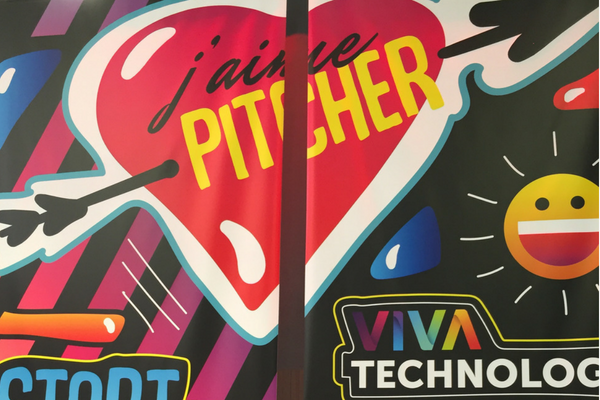 The three days spent at VivaTech provided the startups in attendance with an opportunity to boost their visibility and accelerate their development while also showcasing the expertise of IMT and its graduate schools in supporting innovation. IMT was also represented at the Franco-German pavilion with the Franco-German Academy for the Industry of the Future, an initiative led in collaboration with TUM. Three startups were presented as well as Teralab, the technology platform aimed at accelerating innovation and research for big data and AI. 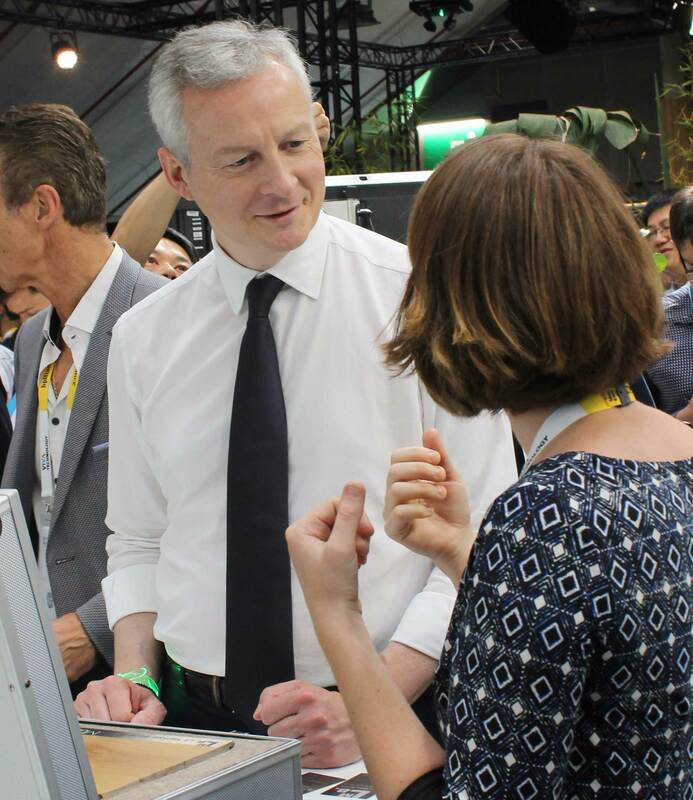 Bruno Le Maire, the Minister of the Economy and Finance, visited both stands. 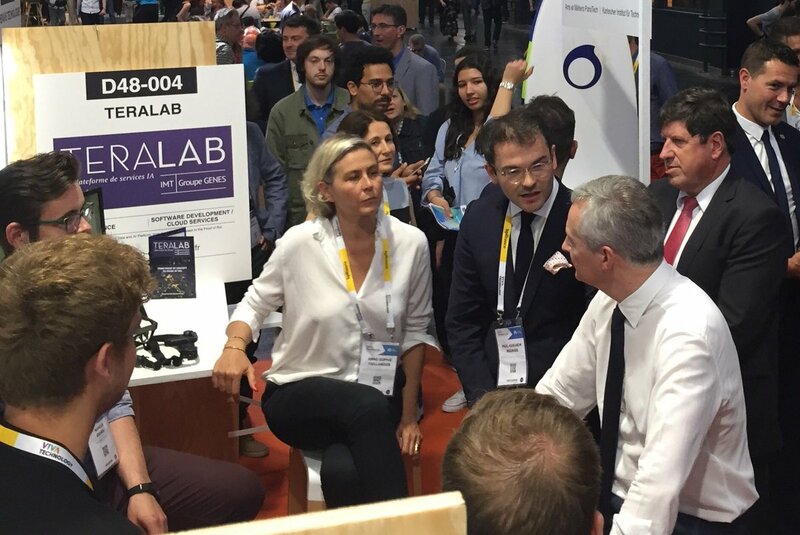 The minister discovered the connected surfaces of La Matière Bavarde, developed through the incubator at IMT Mines Albi, and then met the startups present at the Franco-German Industry of the Future area. 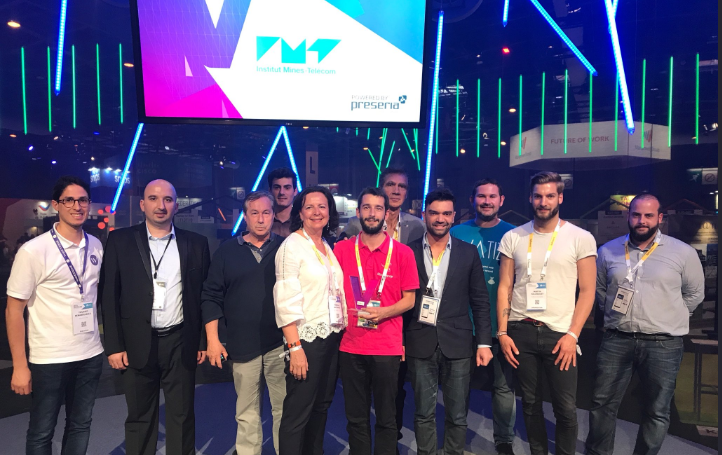 Another highlight of the event was seven of our startups’ participation in the Pitch Contest organized by Grand Paris Métropole (Greater Paris Metropole) on the theme of the connected city: Shopopop, an IMT Atlantique startup, won the competition with its delivery platform for private customers. 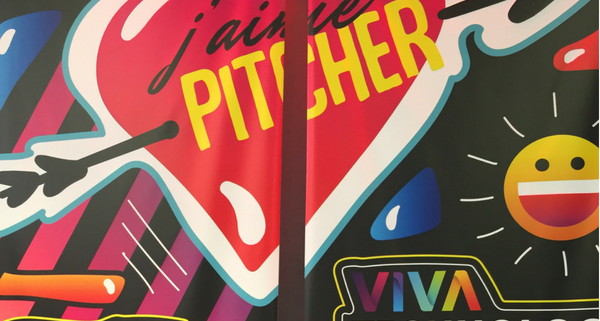 IMT’s participation in VivaTech “created a lot of enthusiasm, helped bring our community together and contributed to the first network effects between our incubators and our startups,” says Patrick Duvaut, Director of Innovation at IMT. It was also a successful trial run for the next step — participating in the Bercy-IMT delegation at CES 2019 in Las Vegas. The delegation will include the finalists of the Bercy-IMT Innovation Awards. https://www.imt.fr/wp-content/uploads/2018/06/VT-actu.png 400 600 Vivien Benard https://www.imt.fr/wp-content/uploads/2017/07/logo-imt.png Vivien Benard2018-06-14 15:27:212018-10-04 09:56:07IMT and its graduate schools at Viva Technology: a successful event!